ELIEN: The Inception is Here! Control your Dreams! The Inception is Here! Control your Dreams! Could this be the end of unpleasant and anxiety-inducing dreams about our teeth falling out or turning up somewhere naked? 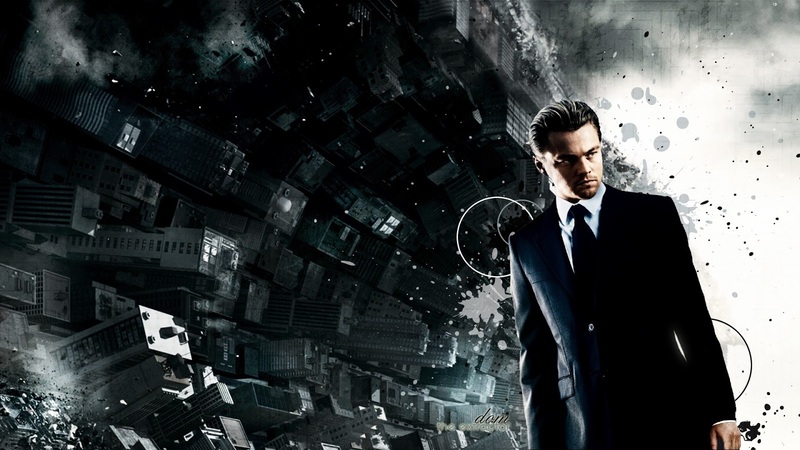 If, six years later, you're still scratching your head over Leonardo's fate at the end of Inception, then don't worry - we're in the same boat. Like the film plot, the subconscious is a complex and slippery thing. You never know which thoughts, ideas, worries and experiences might manifest themselves during your dreams. But what if you could CONTROL your dreams? 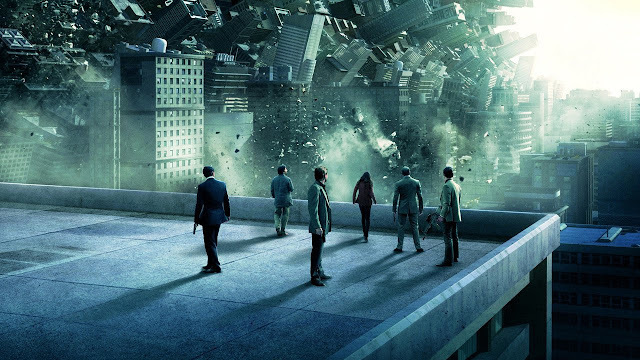 It may sound eerily familiar to the concept behind Inception, but it has, in some way, become reality. And if you could stop having those scary and anxiety-inducing dreams about turning up to work stark naked , wouldn't you jump at the chance? The brains behind iBand+ have crafted such an invention which could make this happen. According to its makers, the "truly smart wireless Bluetooth EEG headband, iBand+ senses your brain waves with laboratory level accuracy. "It also conceals special health tracking sensors to measure body movement, heart rate and body temperature." So, in a nutshell and in layman's terms, it induces lucid dreams based on your previous sleep cycles with the help of audio-visual stimuli. 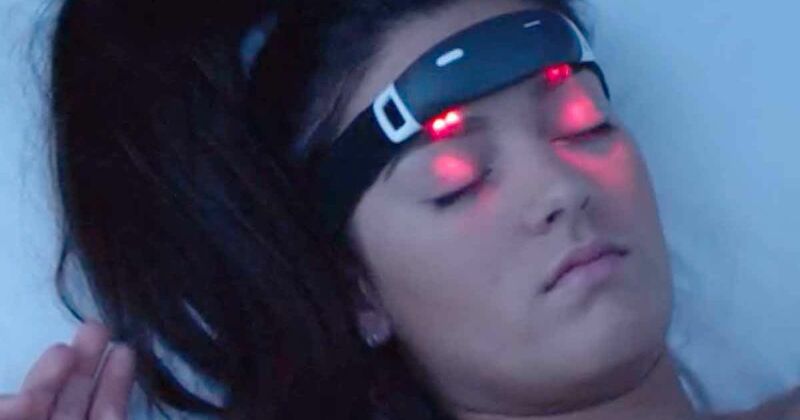 It also claims to help you wake up at a natural and healthy point in your sleep cycle. There's REM and there's NREM, and it's during the final stages of the former when we typically have the most dreams. During this phase, the body is largely disconnected from the brain, effectively leaving the muscles incapable of movement, which in turn is the reason we don’t act out our dreams, which tend to be lucid. "Once you are lucid in a dream," the makers explain, "you can take control of your dream actions and consciously reshape the dream to fulfill any fantasy and experience anything you can imagine! "To control your dream, however, you must first become aware that you are dreaming. iBand+ helps you do that!"